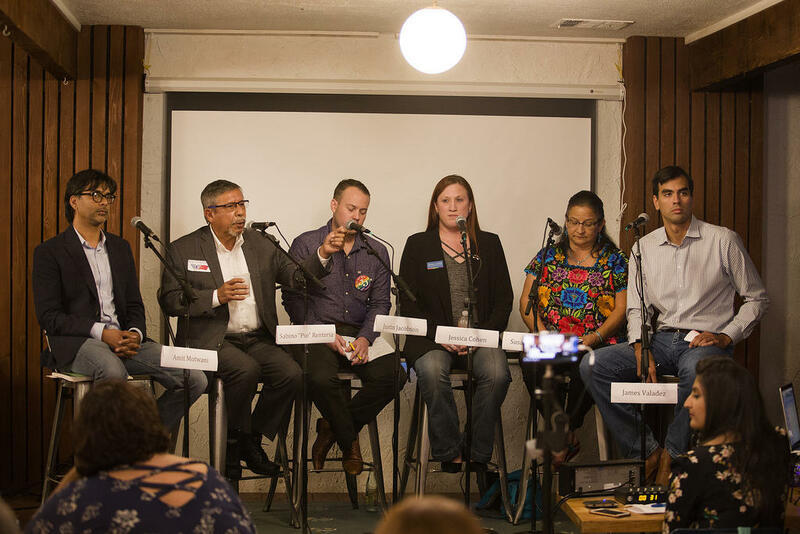 Candidates at the KUT District 3 forum at Tamale House East on Oct. 3. Pio Renteria at KUT's District 3 forum. 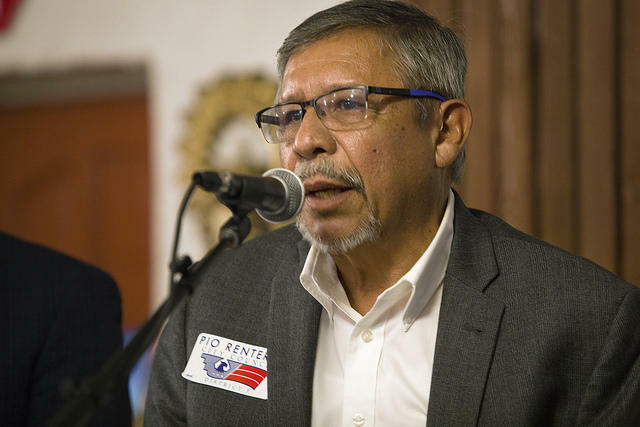 The incumbent council member, Sabino “Pio” Renteria, bills himself as a “lifetime citizen” of District 3. 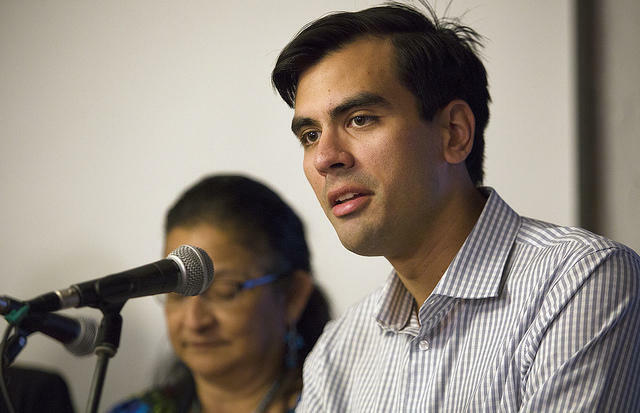 Council Member Renteria was involved with a number of community board and neighborhood groups before being elected to the District 3 seat in 2014. He also serves on the Capital Metro Board of Directors. Susana Almanza at KUT's District 3 forum. 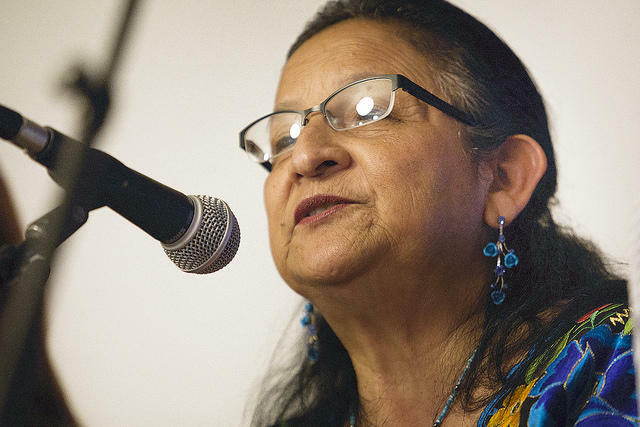 Susana Almanza is a longtime neighborhood activist who has served on a number of city boards and commissions. She is director of the local nonprofit PODER, People Organized in Defense of Earth and her Resources. Almanza is also Renteria's. 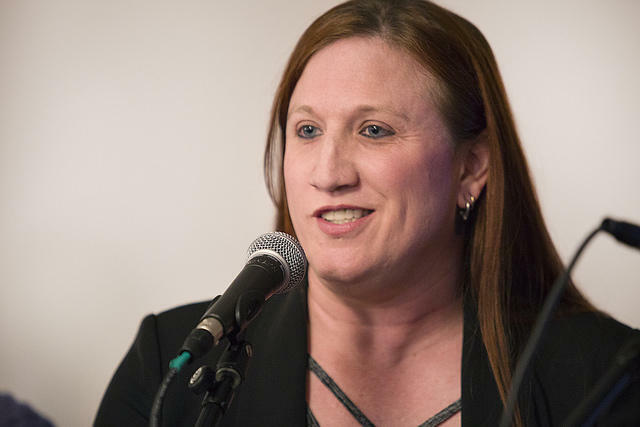 She previously challenged him for the District 3 seat in 2014. James Valadez at KUT's District 3 forum. James Valadez is an Austin native and real estate broker. Valadez currently serves on the city's Board of Adjustment, a position he was appointed to by Renteria. Jessica Cohen at KUT's District 3 forum. 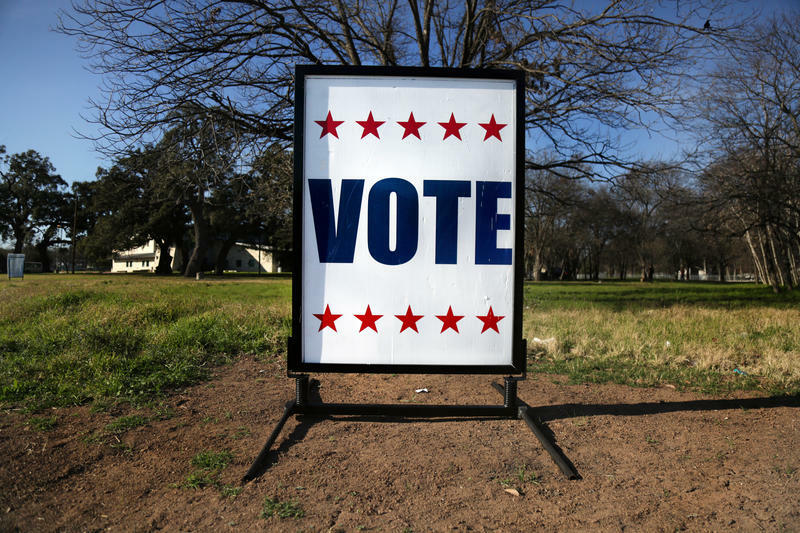 A Houston native, Jessica Cohen has spent most of her adult life in District 3. Cohen is a network security administrator. She also has 24 years of experience in public service, working as an emergency medical technician. Justin Jacobson at KUT's District 3 forum. 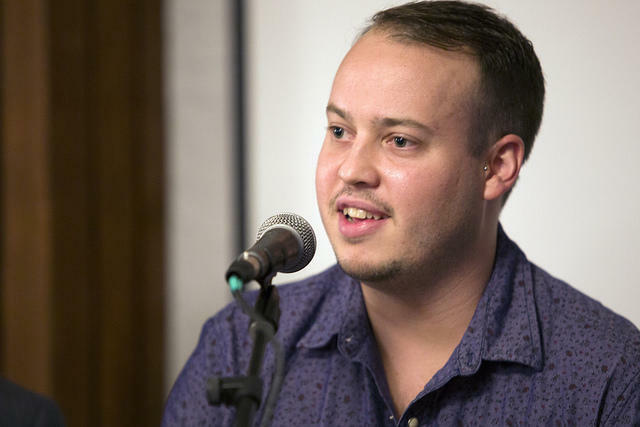 Justin Jacobson is a restaurant worker who has been vocal about growing affordability struggles throughout the city. Jacobson's family has lived in Austin for generations. Amit Motwani at KUT's District 3 forum. 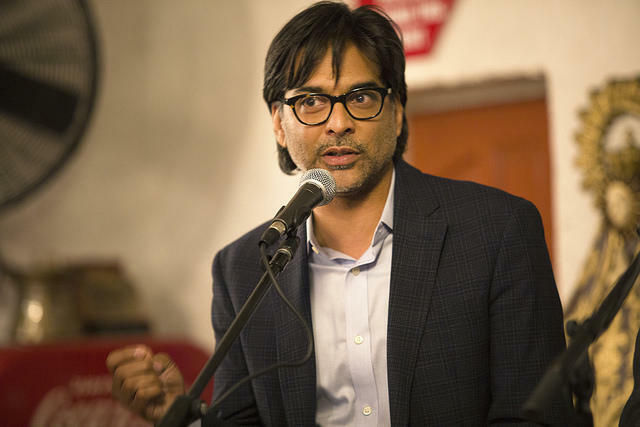 Amit Motwani is the chief information officer for the United Way for Greater Austin. He has previously worked as the director of education and social services for the local nonprofit El Buen Samaritano and as a GED instructor with LifeWorks Austin. 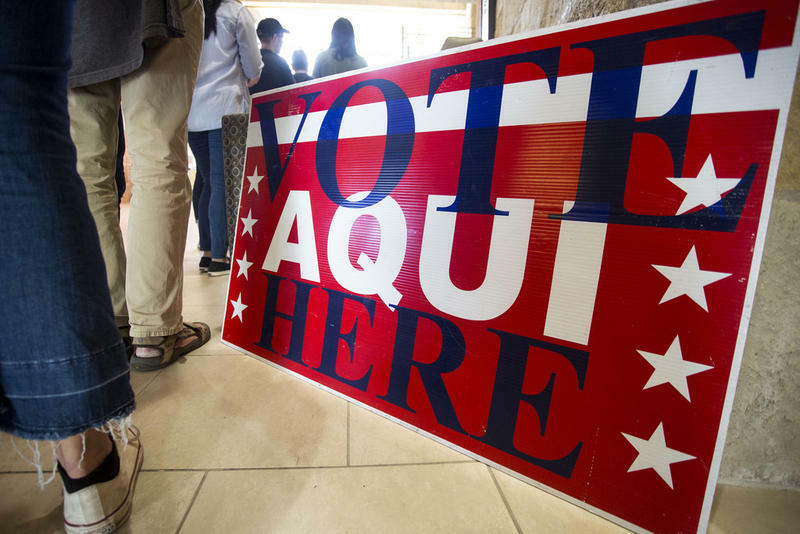 KUT has partnered with the Austin Monitor, Glasshouse Policy and A Functional Democracy to host a series of candidate forums this month. 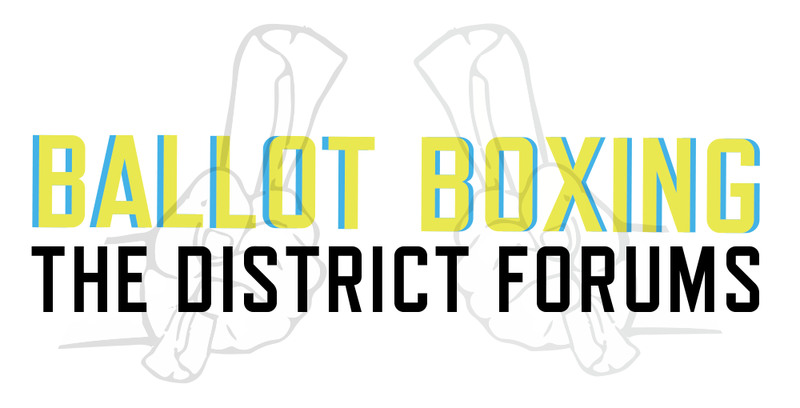 You can come out to the District 3 forum at 7 p.m. Wednesday at Tamale House East on East Sixth Street. RSVP here.